Professor of modern European history Harry Liebersohn received his BA from New College in Sarasota and PhD from Princeton University. He is the author of numerous books, including Fate and Utopia in German Sociology, 1870-1923 (MIT, 1988), Aristocratic Encounters: European Travelers and North American Indians (Cambridge, 1998), The Travelers’ World: Europe to the Pacific (Harvard, 2008), and The Return of the Gift: European History of a Global Idea (Cambridge, 2011). His articles and publications delineate the cultural encounters between European and non-European peoples since the late eighteenth century, on topics ranging from religion, the arts, and social theory, to travel writing and gift exchange, especially in North America and the Pacific. 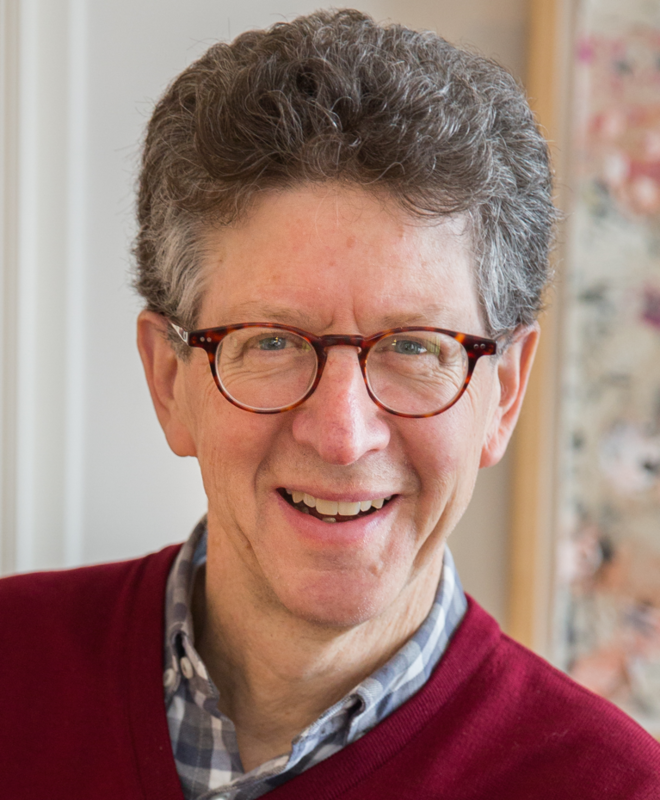 Liebersohn has held appointments as a fellow or guest at the Institute for Advanced Study in Princeton, Max Planck Institute for History, Wissenschaftskolleg in Berlin, and Max Planck Institute for the History of Science. During the summers of 2013 and 2014 he co-directed a post-doctoral seminar held under the auspices of the Wissenschaftskolleg and the National Humanities Center. In May 2015 he was Visiting Professor at the Central European University and Eötvös University in Budapest. In spring 2016 he was elected the recipient of a Humboldt Research Award by the Alexander von Humboldt Foundation. At the Academy, Liebersohn will draw on his studies of travel and cultural encounter since Columbus to show how the globalization of music since the 1870s is part of a new phase in the history of cultural encounters. In contrast to the interpretations of Max Weber and C.A. Bayly, Liebersohn demonstrates that modern culture is not doomed to homogeneity. In the age of globalization, shaped by the expansion of the railroad and steamship as well as the phonograph, music alternated between expanding horizons and intensified local loyalties. Confronted by diverse aural worlds, musical innovators developed new expertise in both recording and listening to create a new global culture. Liebersohn’s book covers a range of cultural and geographical spaces: universities and specific artistic milieus, commercial recordings, Calcutta and Cairo as well as London and Berlin, and popular as well as high cultures.